Senegal's 2-1 win over Poland has secured them three points, letting the Teranga Lions share the top spot of Group H with Japan. 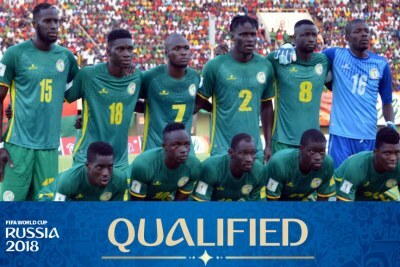 Senegal's victory comes after their fellow African teams failed to secure any wins in what looks to be a very surprising World Cup tournament. 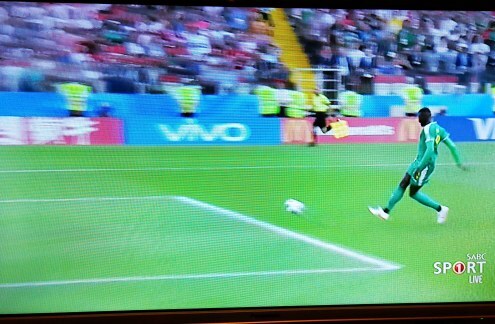 Senegal's Niang scores an easy goal after a critical mistake by Polish goalkeeper Szczesny. 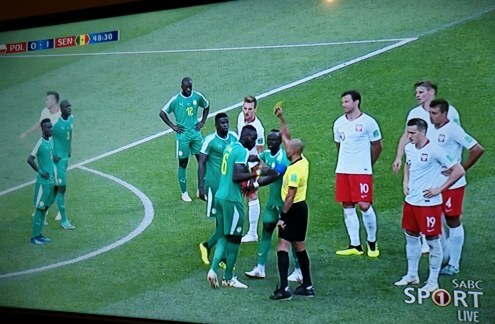 Bahrain referee Nawaf Shukralla gives Senegal's Sane a yellow card during the Africa squad's Group H match against Poland.